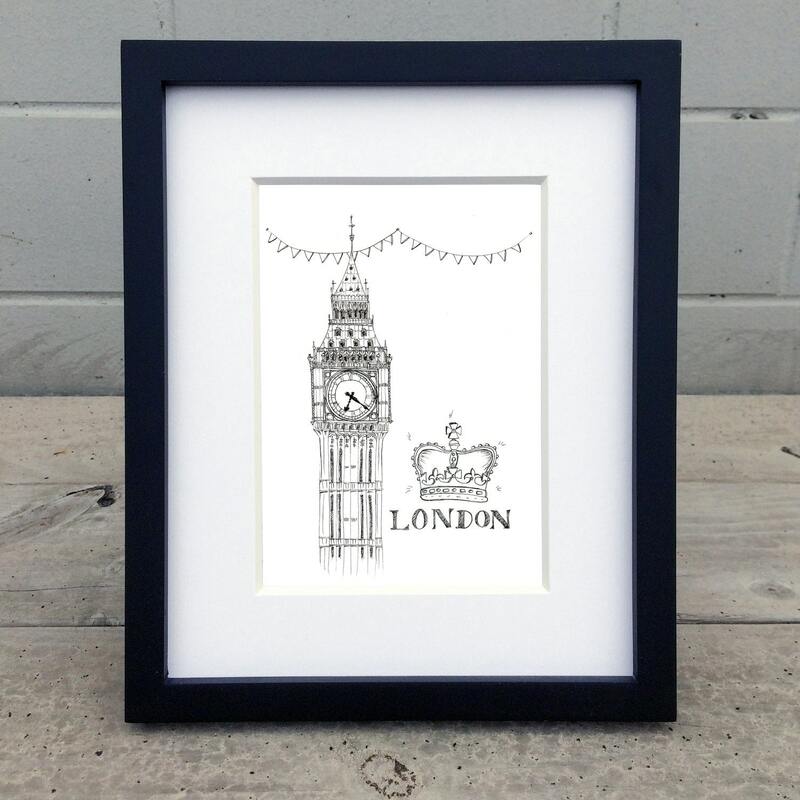 Have any design of your choice hand drawn with black pen ink. Send design details at checkout in the Note to Seller box. 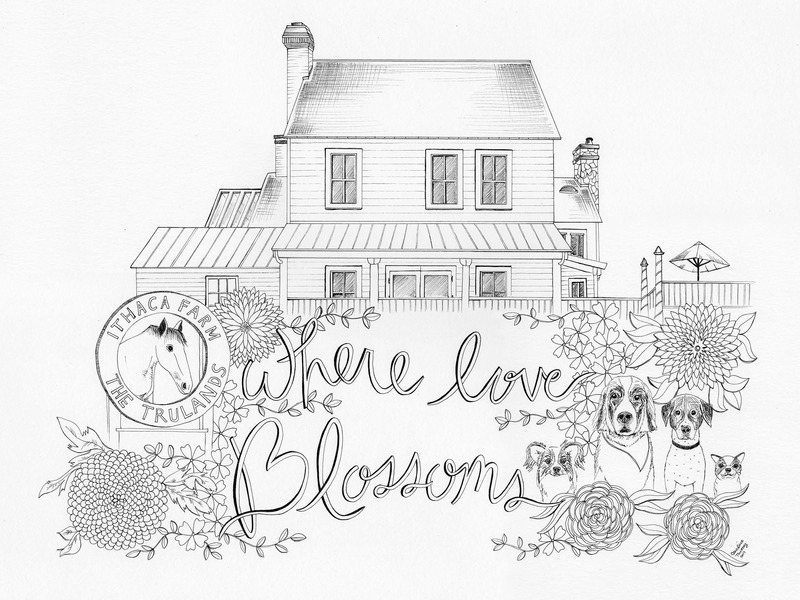 Your custom artwork will be a hand drawn, black line illustration and completely one of a kind! Size options at checkout are the dimensions of the paper. Frame not included. 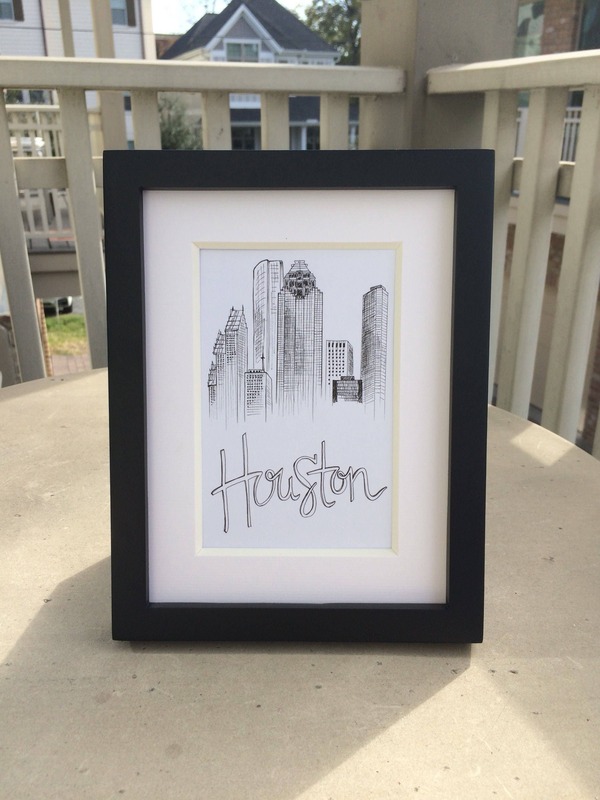 Contact seller for sizes not listed or framing options. Materials: Archival ink on acid free white drawing paper. Black pen. Yes. 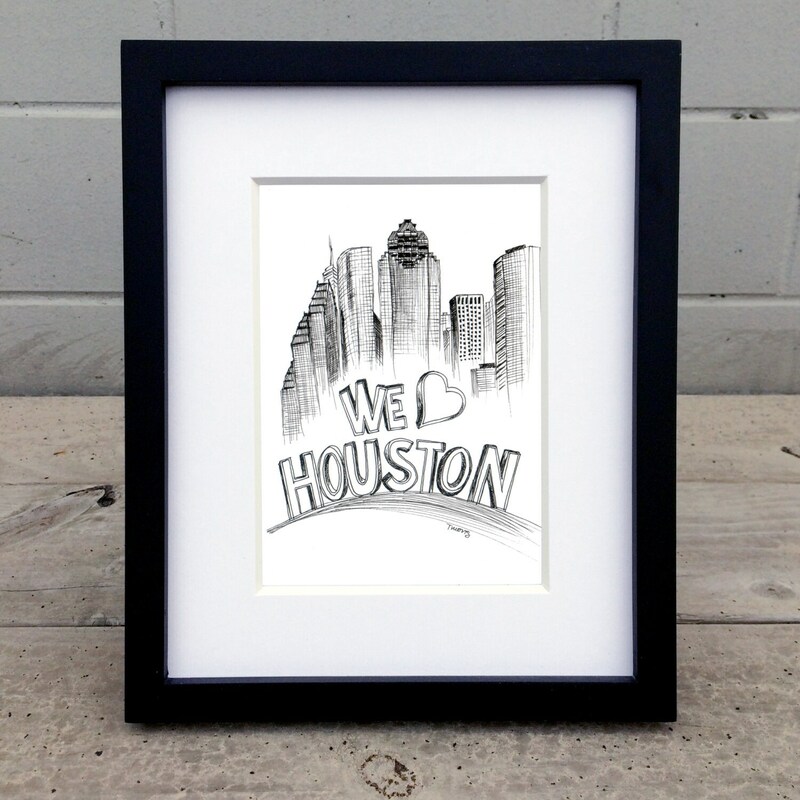 We can arrange for you to pick up your order locally at my studio in Houston, Texas. Send me a message to make arrangements since this option is not available during checkout. There are no shipping charges for local pickup. 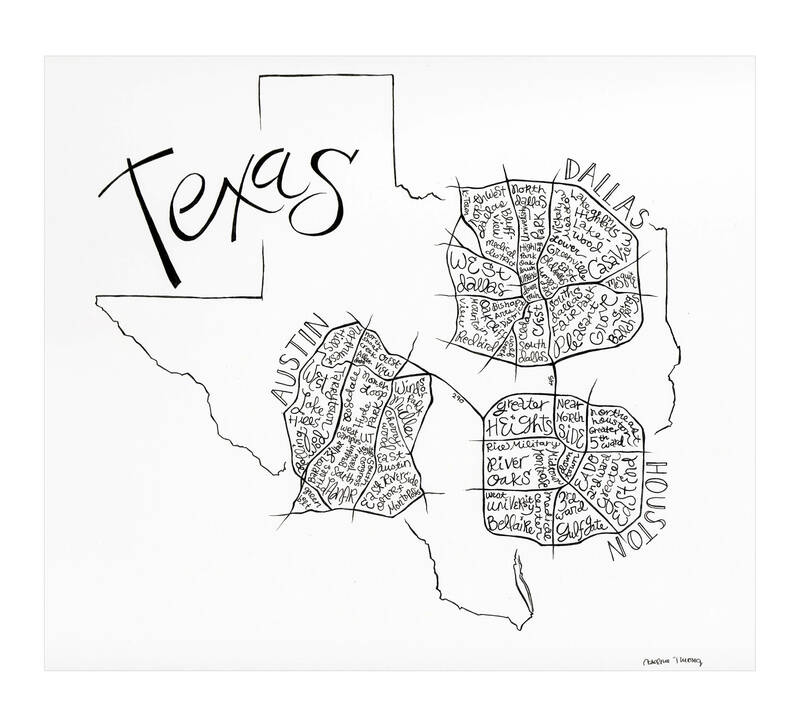 What type of art prints are offered? All art prints are giclee prints. They are printed on an acid free, smooth white enhanced matte paper (192 g/m2 10.3 mil). The size indicated in the options are the dimensions of the paper size. All images are printed with a 1-2 inch border on the paper. 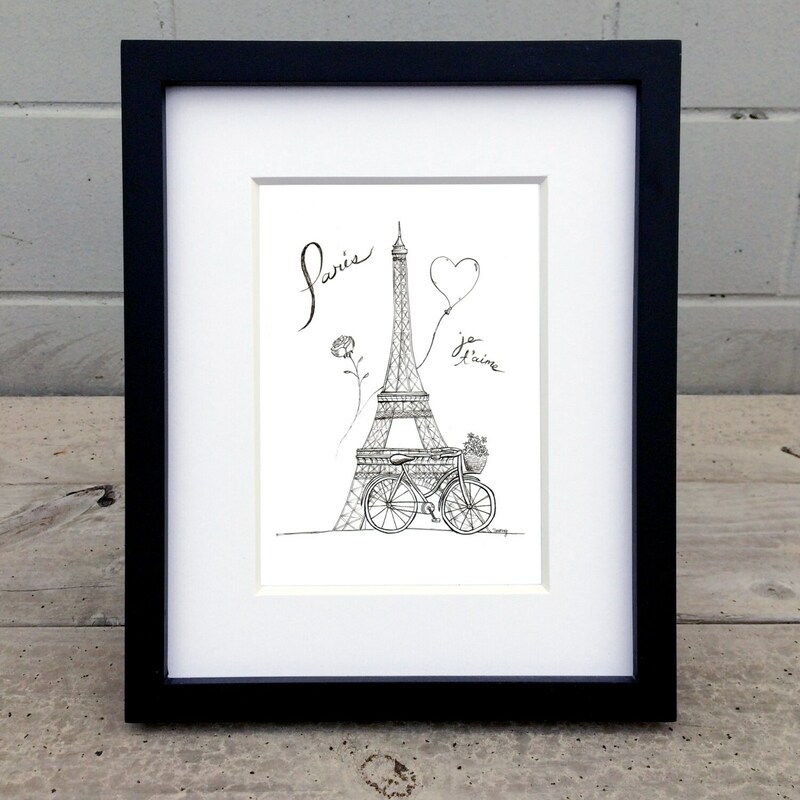 The size of the paper is standard frame sizing, so it's super easy for you shop for a frame. 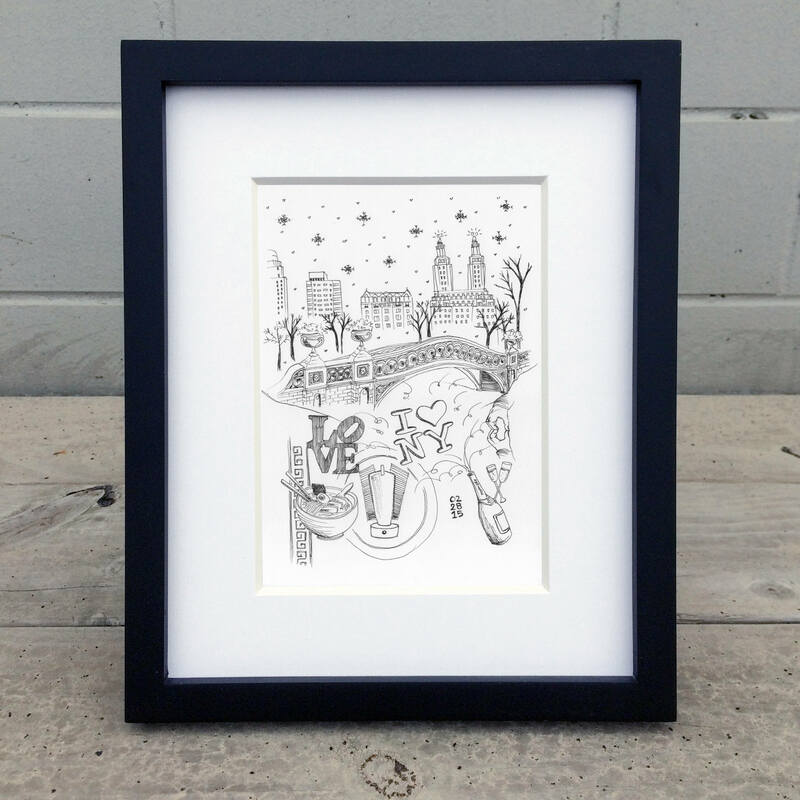 How are art prints shipped? All art prints are shipped flat except for size 16" x 20" and larger. This drawing is perfect! Thank you so much. Thank you for altering it to make it special and unique for my son's dorm room wall. 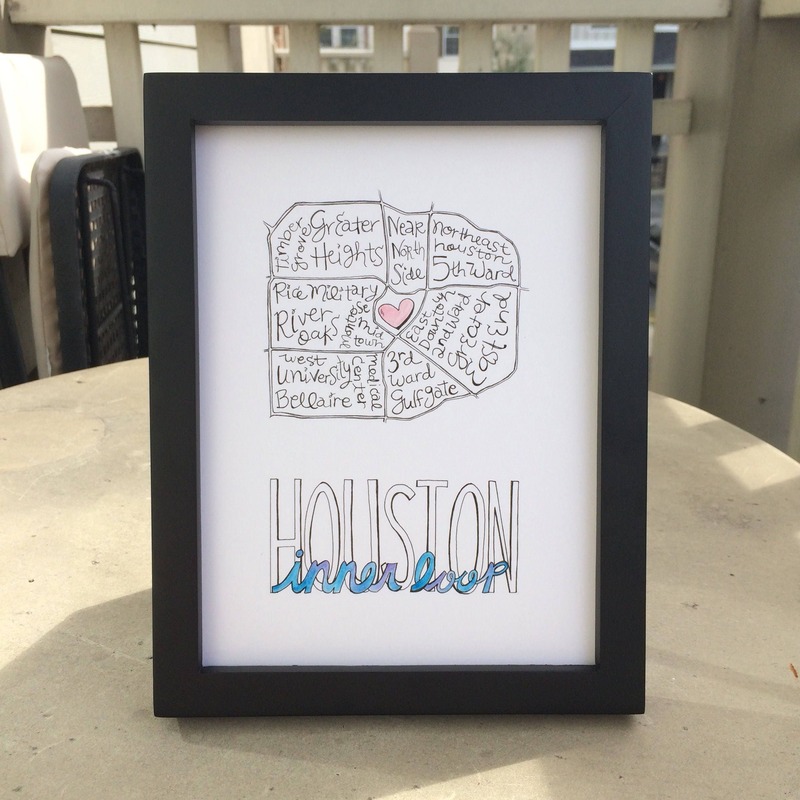 I love my custom city illustration by neatCaroline! She was thoughtful with all my ideas and amazingly put it all together with her own style and unique talents. She even took the time to ask for my input before finalizing the draft and was able to complete it in perfect time! Definitely recommend neatCaroline's quality work!